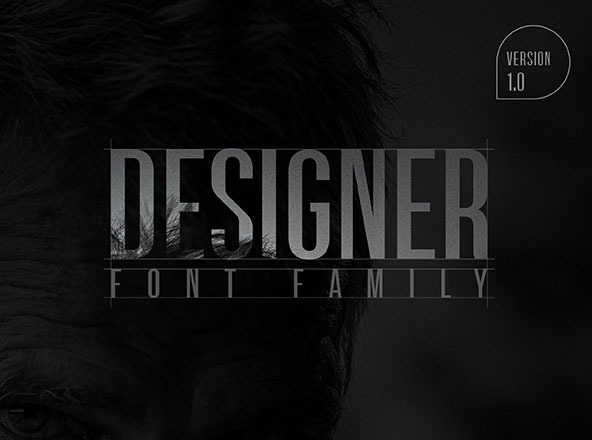 Contrary to belief going around about condensed fonts, they don’t make your work crowded or cramped. When they are used in the right way, they give a stunning impact to your work. 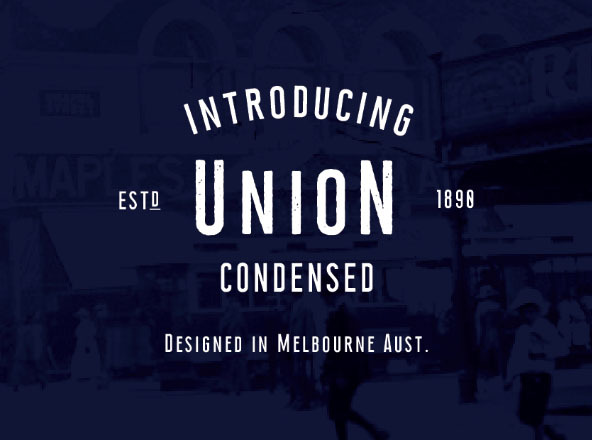 The letters of condensed fonts have narrow widths taller than they are wide. When you have limited space and would like to grab attention at the same time, condensed fonts is the way to go; and we have lots of them for you in this category. 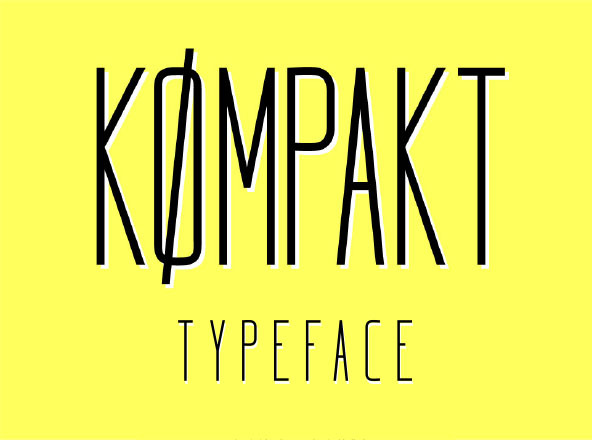 We have a growing collection of free and premium condensed fonts for your design projects. Check them out, and add to your library.